How well does their own website rank? 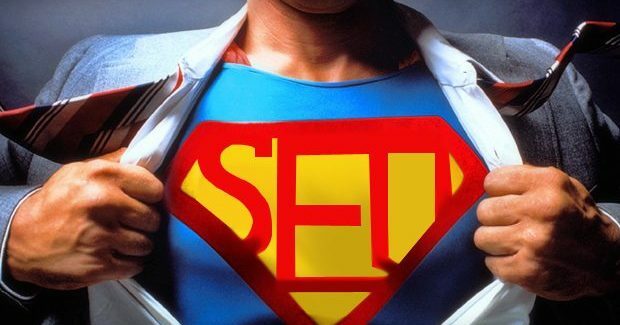 The best way to check on the credentials of an SEO expert is to look at where their own website ranks in search. Try typing “SEO consultant” or “SEO freelancer” followed by your local area into Google. If you don’t see the expert you are speaking to on the first page, you can start to ask questions about how good they really are. Don’t rule people out on this alone, but ask to see evidence of previous successes. If the SEO expert offers full-service marketing and they aren’t part of an agency, this would be a natural red flag. You want to find someone who is an expert in their field rather than a jack of all trades. A wide range of experience can be a good thing, but if they seem to be tacking SEO onto a wider package, you’d be right to have your suspicions. SEO is a complex and varied branch of digital marketing and you should find an SEO expert who understands this. What do they know about local SEO? Look for an SEO expert who appreciates the value of local SEO. 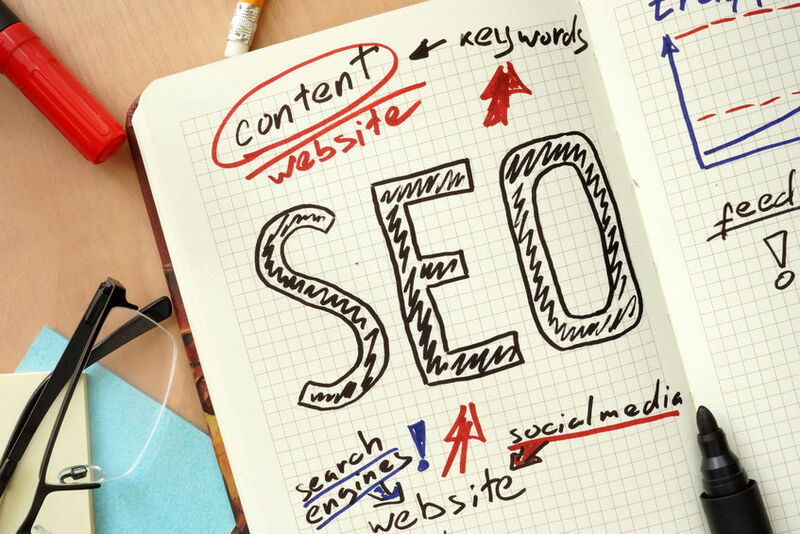 Local SEO comes first for many businesses, so it’s important to find an SEO expert who respects this trend and is well-versed in all aspects of local SEO. 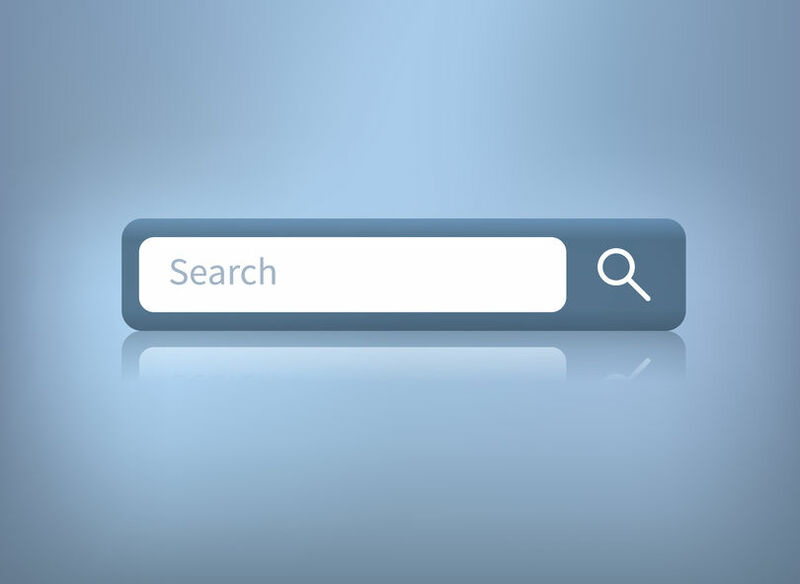 This is often the best place to start your search for a trusted SEO expert. Ask other business owners or friends who they use for their SEO. They will often be more than happy to offer a recommendation if their person has delivered good results. SEO can be quite a big investment, so make sure you properly vet the person before hiring them.